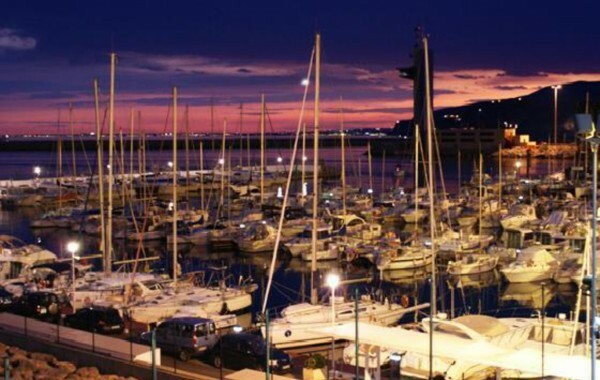 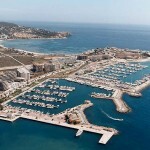 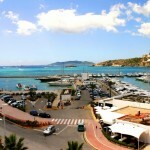 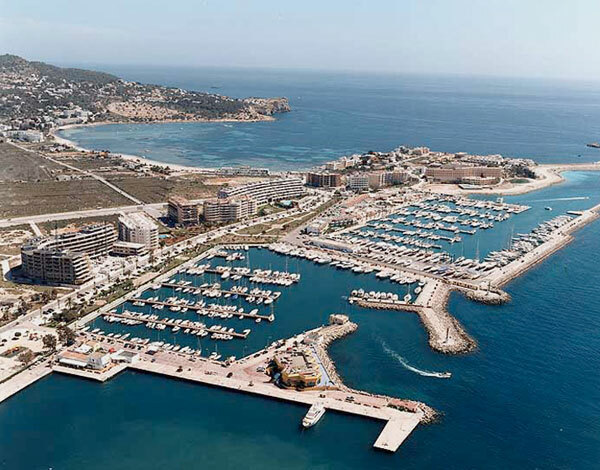 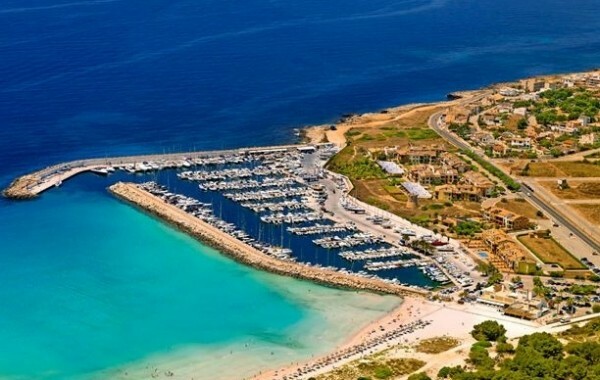 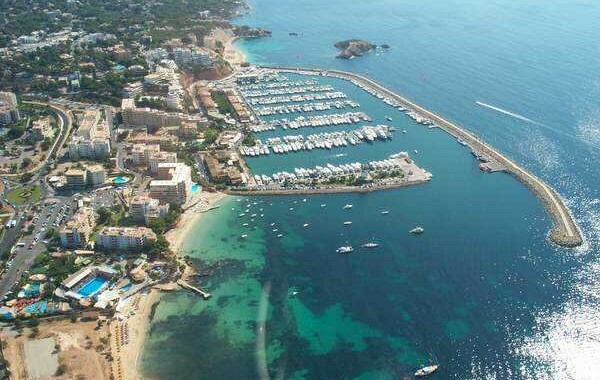 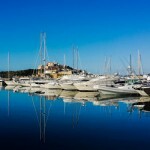 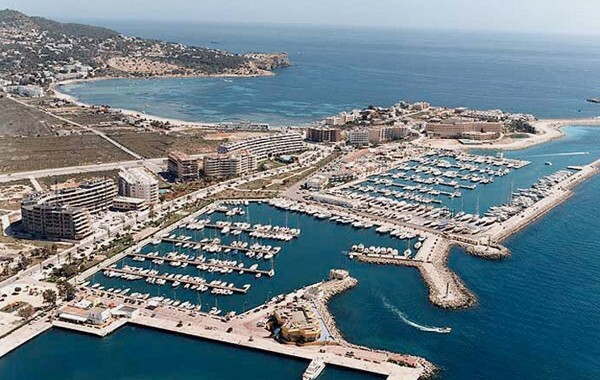 Botafoch Marina is located on the northern shore ofI biza Port and has 428 berths for boats from 6 to 30 meters. 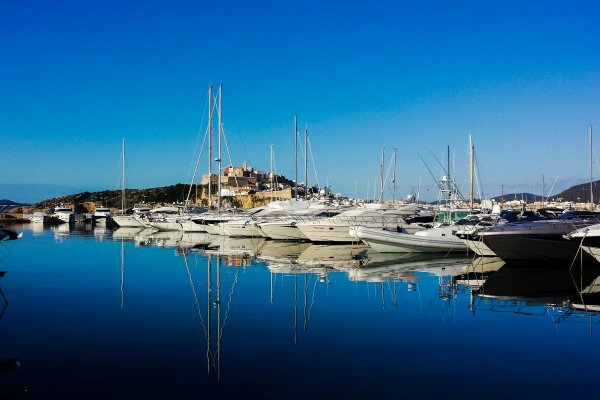 In addition to services available on the pontoons, this port has other complementary for boaters such as wintering, repairs, gas station, weather, and more. 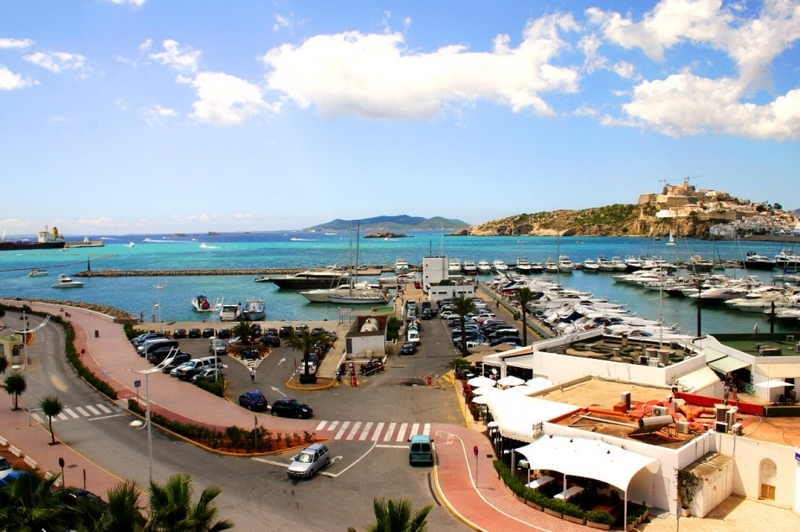 Near the harbour there is a commercial area where you can find a wide range of nautical shops, bars and restaurants.